potty to do #2... my thoughts? She's a baby genius! Haha, but don't all of us think this way of our kids? Well, I wish I had this app then so I could record the exact date and even the cute yet embarrassing photo I snapped of her that day... Ben in tow! We all screamed of happiness, because it was her first time using the potty! I have very busy days working from home. Things can get a little hectic and I am always looking for ways to keep her happy and entertained, as well as getting creative about what I am teaching her. I was recently introduced to WeeSchool – it's this amazing parenting tool that everyone one of you mommies need. And even thought this post is sponsored I always like to be very honest with you guys, so believe me you need this app, is was life-changing for me. 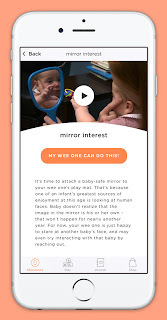 WeeSchool was created by Julie Clark, the creator of Baby Einstein. We used Baby Einstein when Ben was a toddler and he loved it so I knew I had to get this app for Emme this time around. 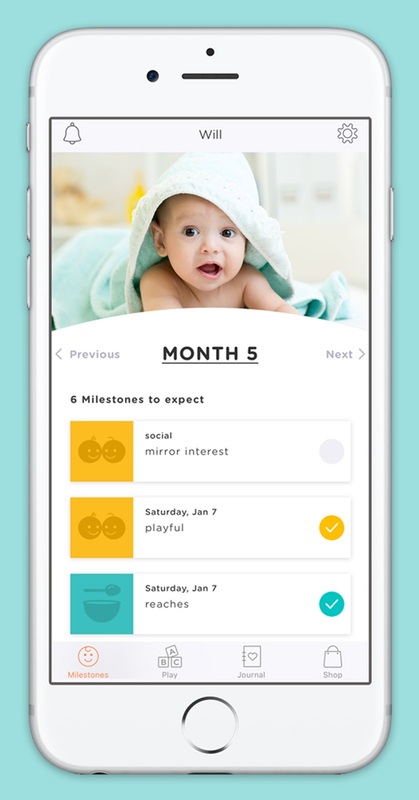 It has everything, from parenting tips and advice, to a milestone tracker (one of my favorite features!) as well as daily educational play ideas for your child customized to their age. As a busy mom and entrepreneur, I have to rely on apps that make my life easier. 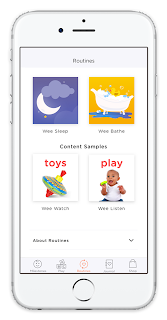 WeeSchool is like preschool – but for toddlers. I love it and so will you. You can download it here to get started. If you download WeeSchool App here by June 1, you can register for free, you will have lifetime access to all premium WeeSchool content and features. After June 1, it will be $1 per month, so get it now! So let me tell you a little more about it, I am truly so excited to show you guys. This is what the app looks like, I love that it's very user friendly. It is organized and neat and has everything that I need. Mommies, you will love it as much as Emme and I do. First on the bottom tabs are the Milestones. Here you are able to personalize the tab with a current photo of your child (I have Emme's latest 2-year-old pic on there!) and records the pictures for your See Me Grow album. 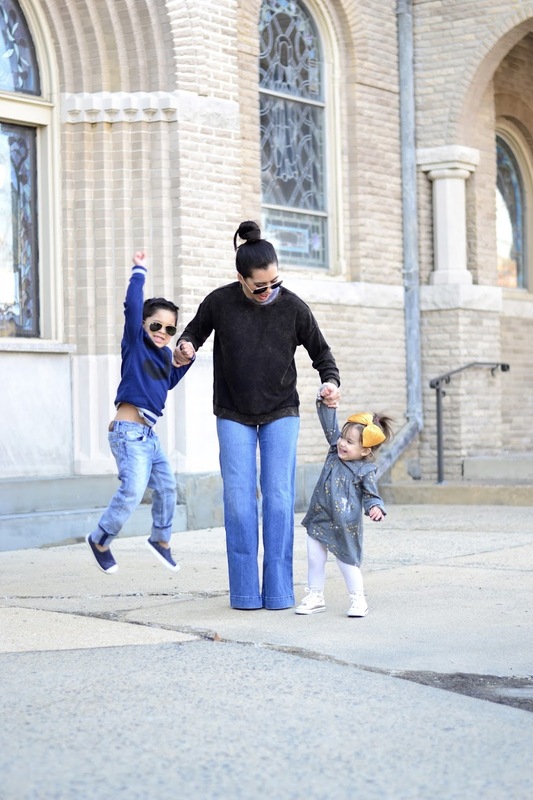 Remember, all kids are different and they all develop differently too, but here you can see the milestones your toddler should be succeeding at. It's a great tool to help you understand the process and progress of your own toddler's development. It contains 117 research-based developmental milestones, which are segmented month by month according to your child's age. 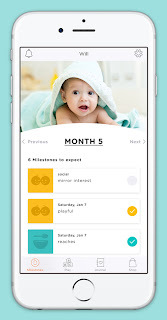 I love that each milestone has information including toys or games recommendations for your child's current age. And the best part? You record his/her milestones once they are able to do them. You can enter the date they achieved their milestone and even pictures and/or videos. It's like a digital baby album at the palm of your hands. When I downloaded the app, I wondered where it had been all my mommy life. It's truly so great and I recommend it to all my mommy friends. Then there is the Play tab, which I love because it helps me get creative with Emme while I teach her things at home. It gives me ideas on toys we should use and motor skills we should work on, and helps me play smart with her while we are having fun together. The 35 Play Plans are research-backed, age-appropriate curriculum that are user-friendly and have these amazing concepts, perfect for each age and stage. 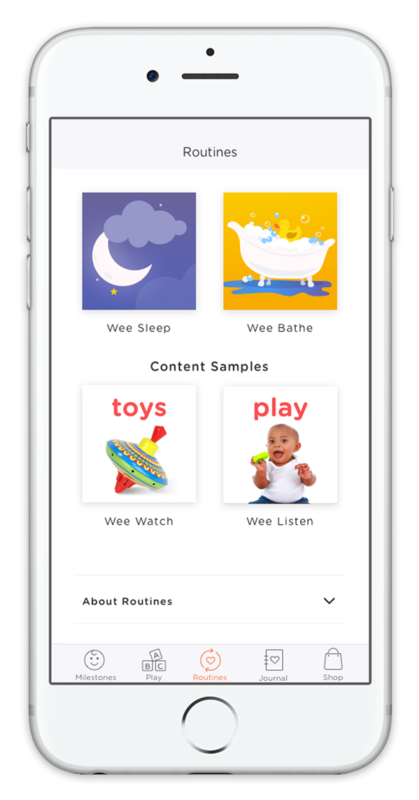 Soon, the app will have 100 Play Plans for parents to use. You can even buy the toys and books that they suggest through the app. You guys, I am telling you, this is an app sent from above. A mother's dream app, they truly thought of everything. Ready to sign up? Download the app HERE and register (it takes one little minute) by June 1 and you will get free, lifetime premium upgrades (including all those great Play Plans). For Baby is Emme's favorite tab! It has some fun educational videos perfect for your baby's age. This month is MacDonald's Farm, which happens to be one of Emme's faves! She will randomly start quacking or oinking on any given day! It's her favorite song, so when I saw this I was happy that she would be familiar with this WeeTube Cinema video. This feature includes photos and sounds of farm animals, which keep her happy and entertained while learning. It's about 30 minutes long. You also have a section of music, ebooks and videos for story time, play time or bedtime. The Journal is my favorite part! With Emme being my second child, I have lacked keeping track of every single milestone, like I did with Ben. I have less time and I am more busy than I was back then. When I saw that this app had a journal tab, it made me so happy. 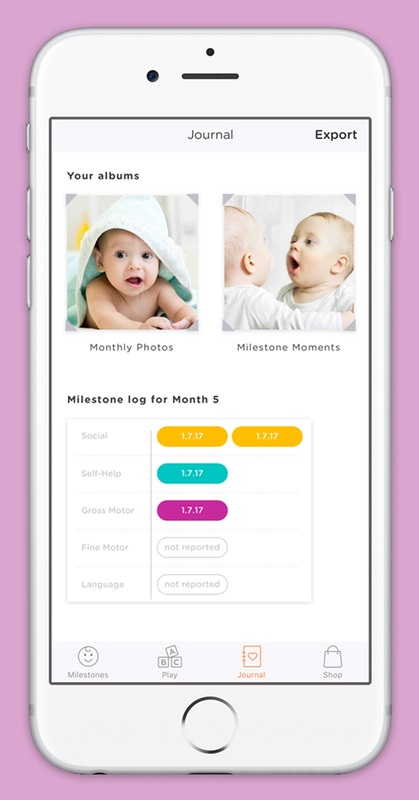 This includes a See Me Grow album where you can save and share pictures or videos of your kids, you can even record Milestone Moments. The best part? These can be exported to Photos and your baby's Milestone log can be printed or emailed. I am telling you this gives me such peace of mind and makes me feel like I have it all right on this app. I can record her special milestones and moments and I won't feel guilty about forgetting to write it in her book. Weeschool will soon offer a WeeSchool Progress Report, a Sleep Monitor Log, and a Screentime Exposure Log. This is a sponsored post in partnership with WeeSchool. All opinions are my own.